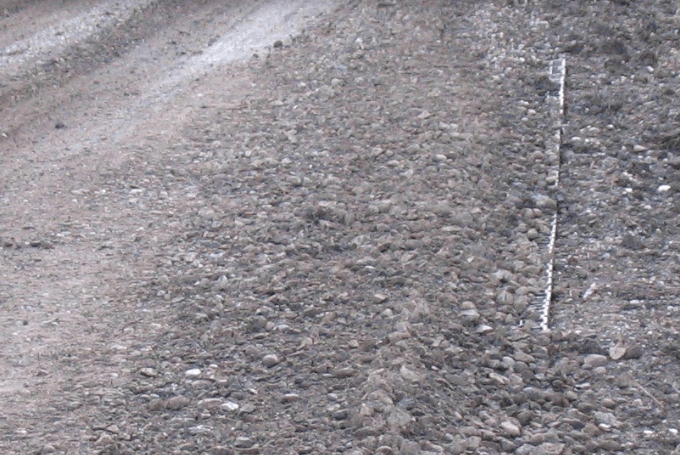 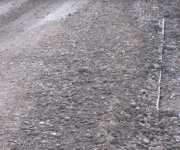 A heavy-duty access road was needed that would be able to support heavy transport trucks and machinery in cold temperatures and a harsh winter environment. 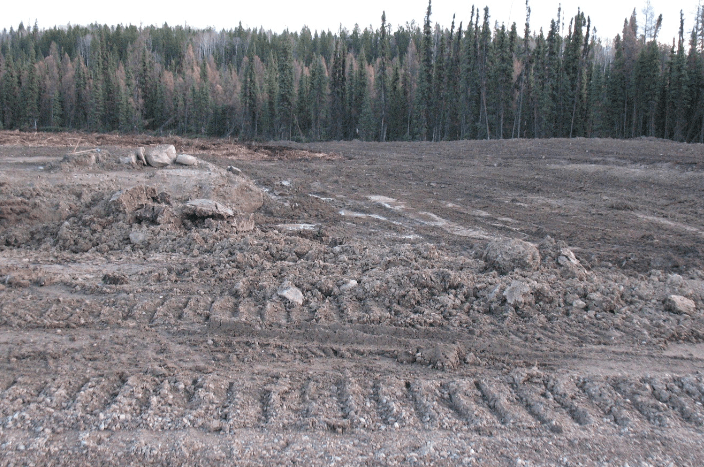 This 33,000 sq ft area required immediate stabilization with little preparation in muddy conditions. 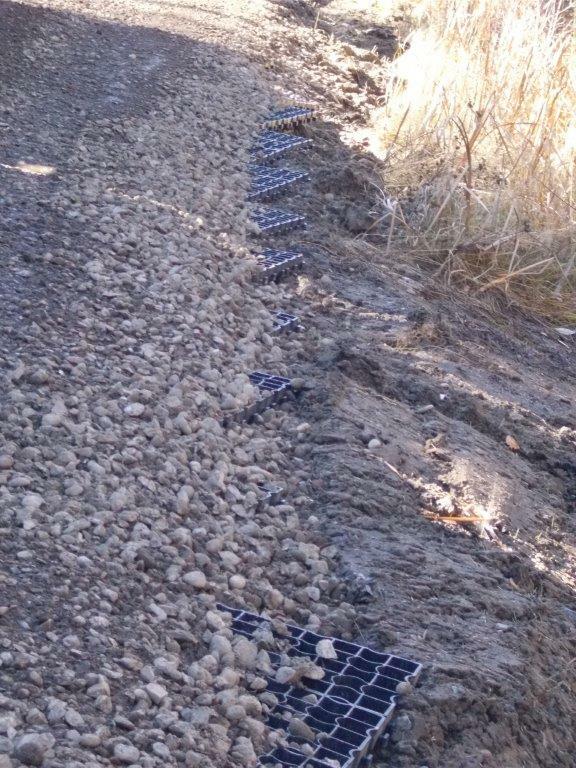 Ecoraster E50 was placed to stabilize the ground with fill poured on top for additional traction to support the high frequency of trucks. 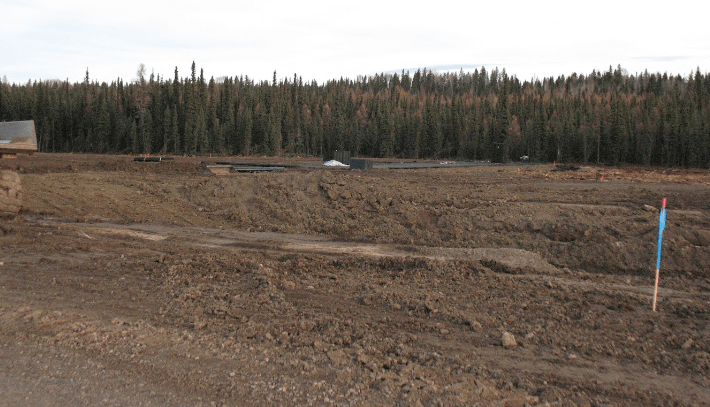 This truck turnaround area was installed between days of wintry weather and warm wet days in a very short period of time. 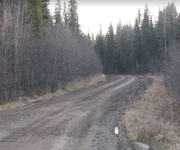 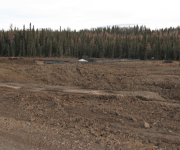 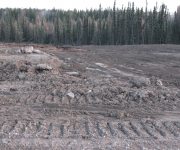 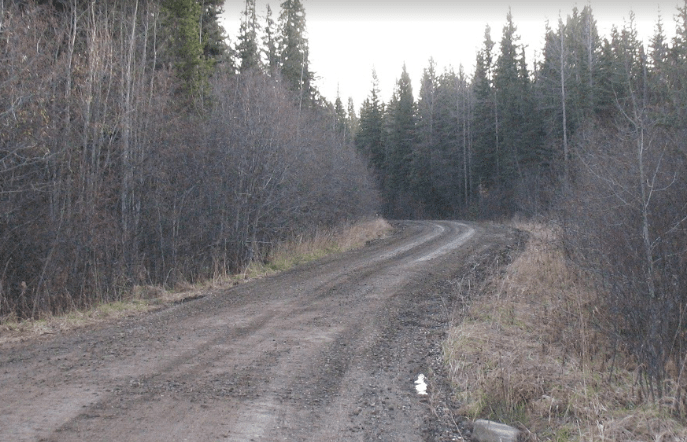 In just a matter of days, this marshy area was transformed into a safe and stable access road to support heavy transport trucks and machinery. 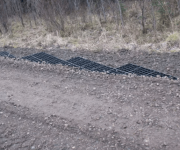 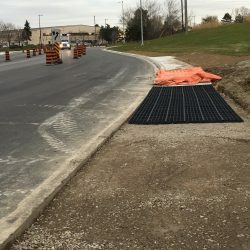 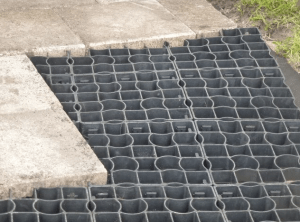 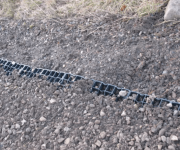 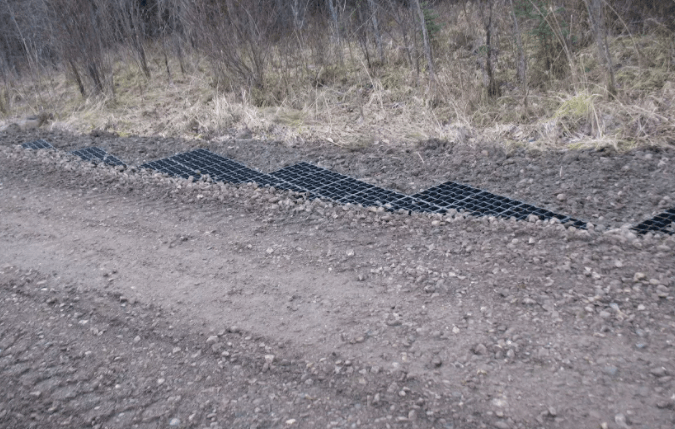 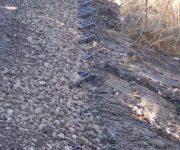 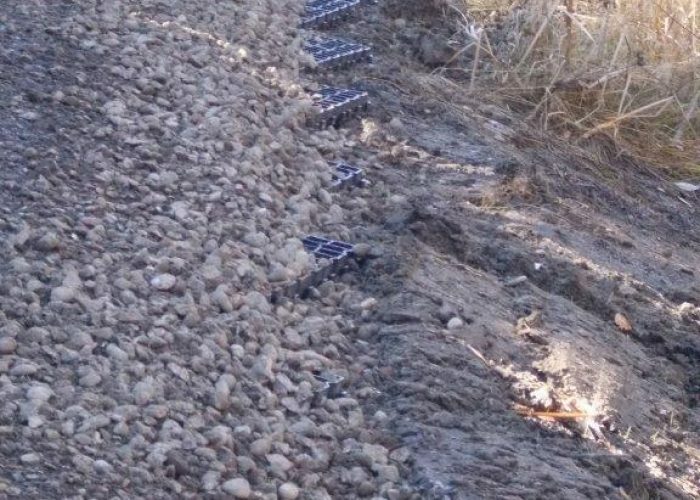 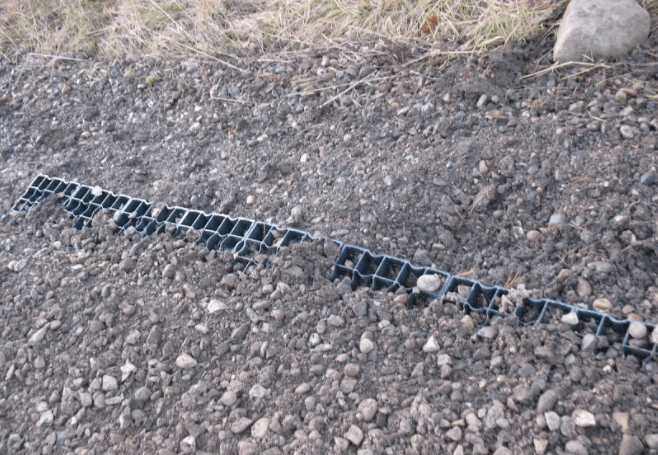 The concern for continued safety has been resolved and the group has been pleased with the success of the Ecoraster grid holding up to harsh weather.